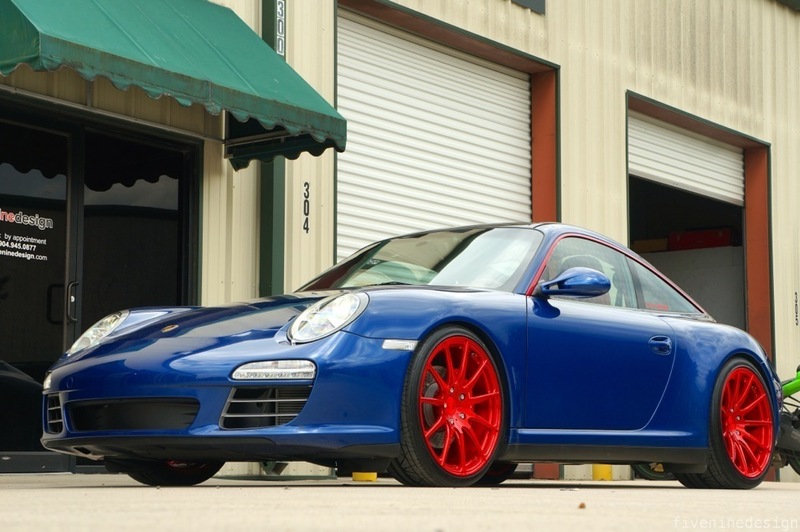 You are not looking at your average Porsche 911. 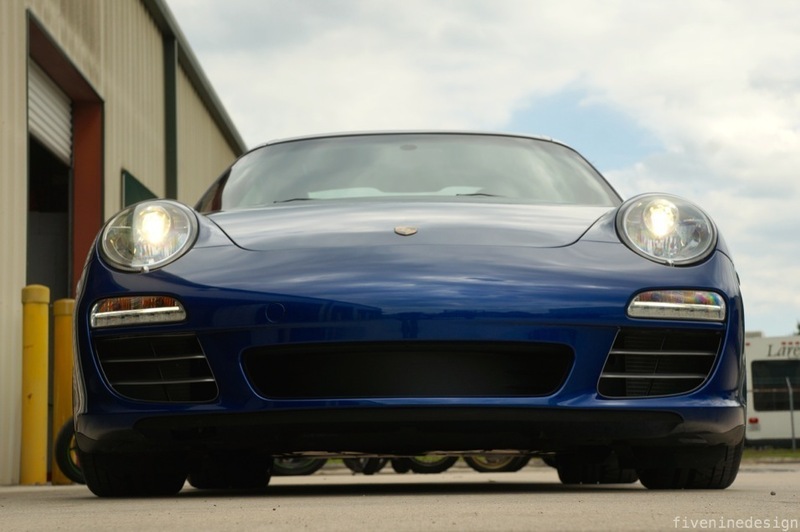 This is one of the rarest Porsche 997 Models ever made. 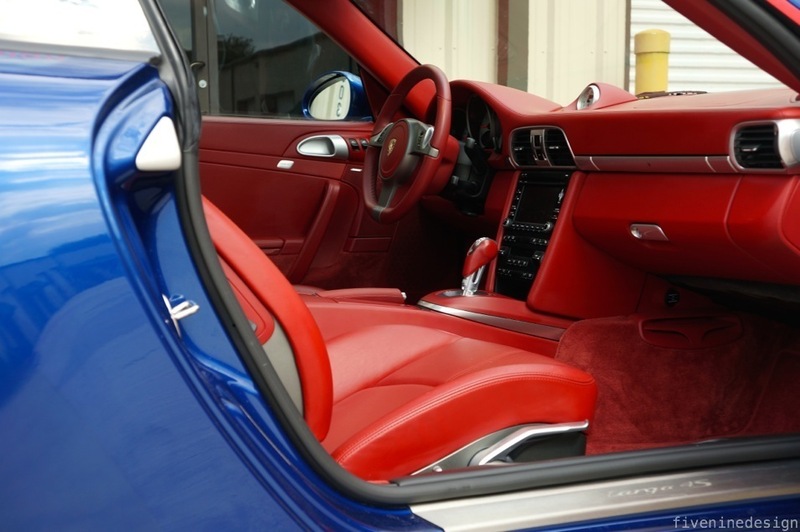 Thank you for looking at this 2009 Porsche 911 Targa 4S. 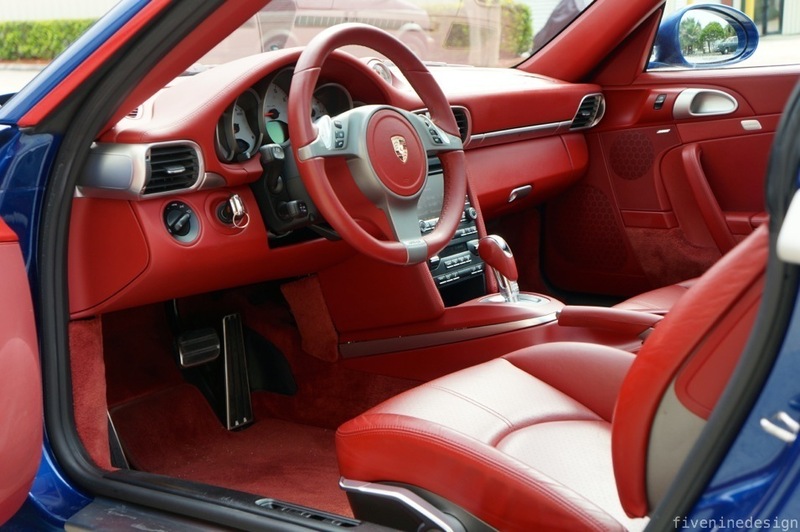 This unique vehicle came from Porsche in a ONE OFF Configuration, and be assured it is the only one to ever be created to this configuration. Mated with the fact that this car has less than 7000 Original Miles, you are looking at a true classic. 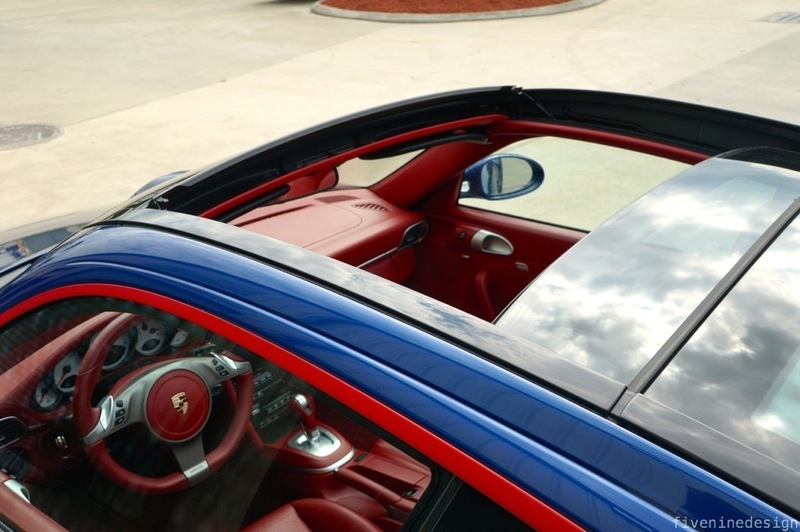 The only 911 Produced with an ALL Glass Roof, that magically retracts into the underside of the rear window, making it a true open top experience. 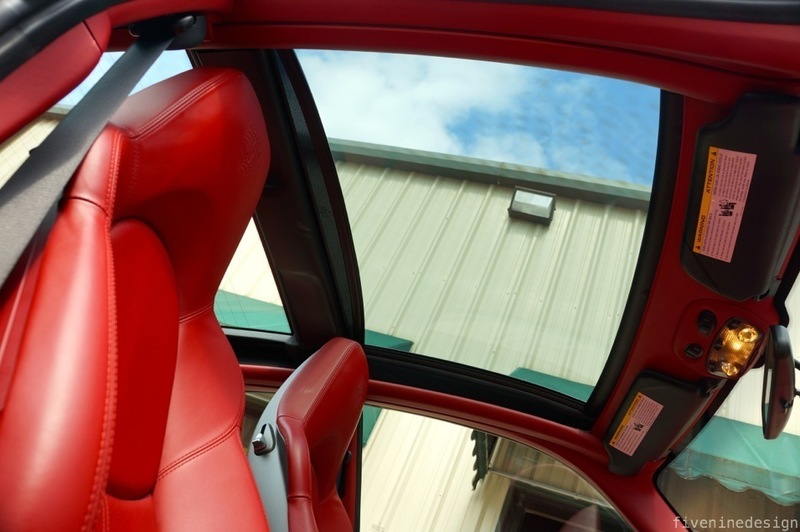 As amazing as a standard 997 Carrera or Carrera S is, the Glass Roof makes this driving experience something that you can ONLY experience in a 997 Targa. It is phenomenal. 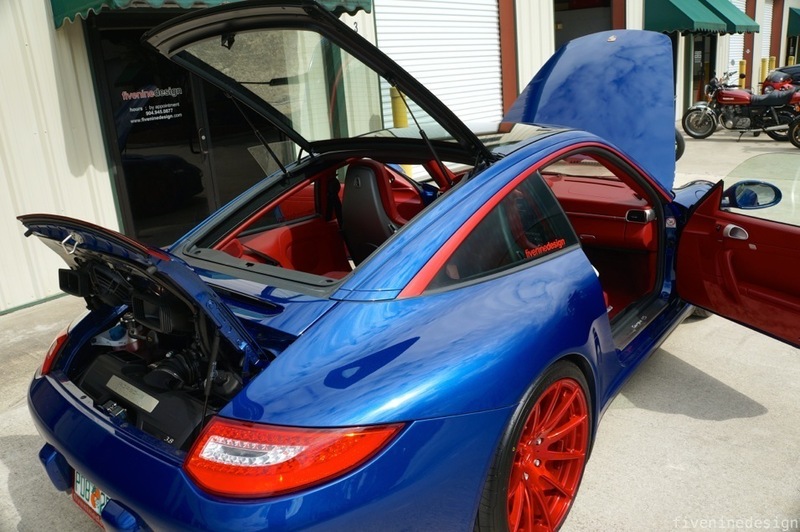 Finished in Aqua Blue Metallic with Carrera Red Natural Leather interior, this car is absolutely breathtaking. 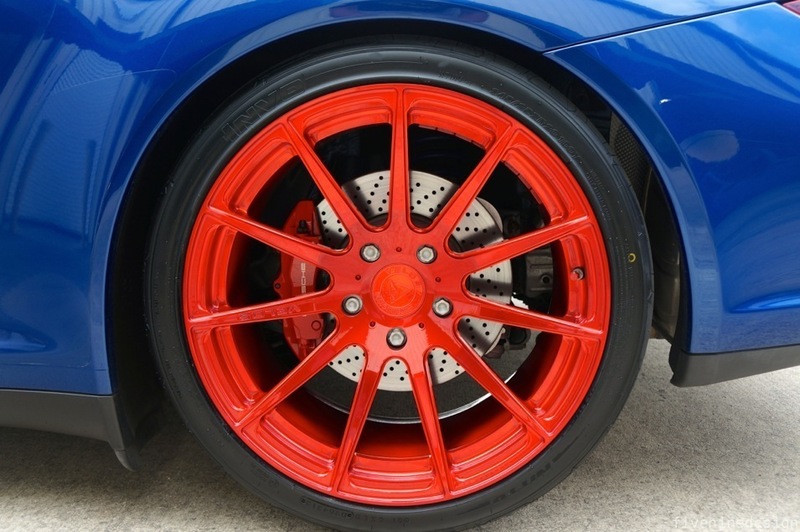 I get it, it is hard to swallow a Blue on Red Car. Well before you think into it too much, just look at it. 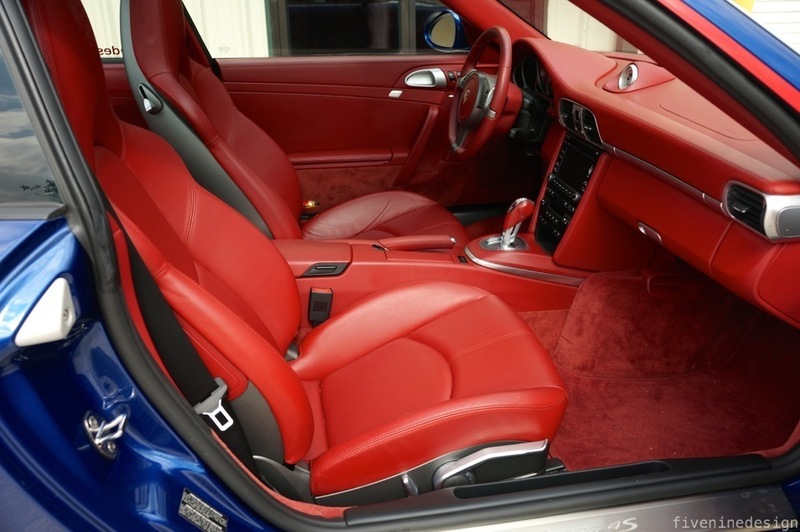 The colors compliment each other perfectly, and create a harmony that is unrivaled by any other color combination. 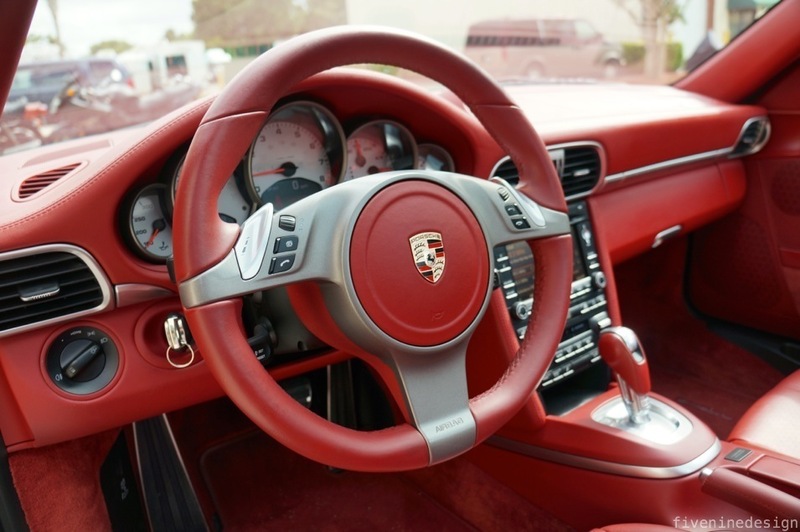 This Porsche Targa 4S had an original MSRP of $121,200. 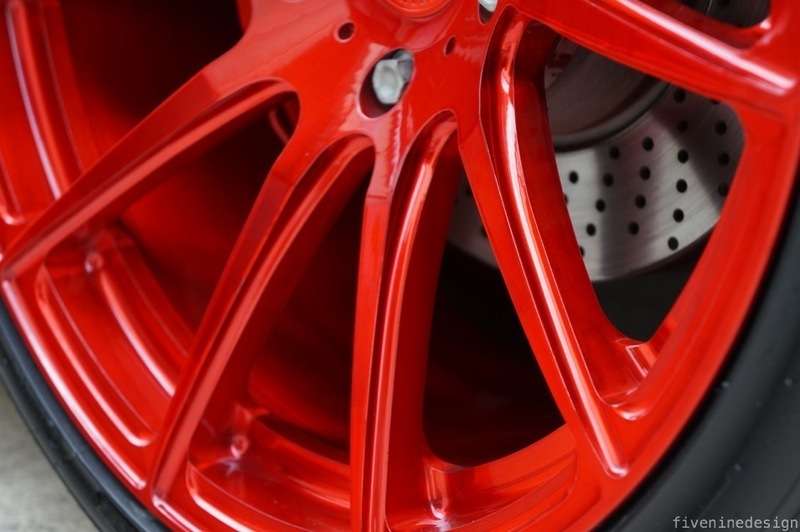 In our typical fashion, we took an already wild car, and added a little bit of flare to it. 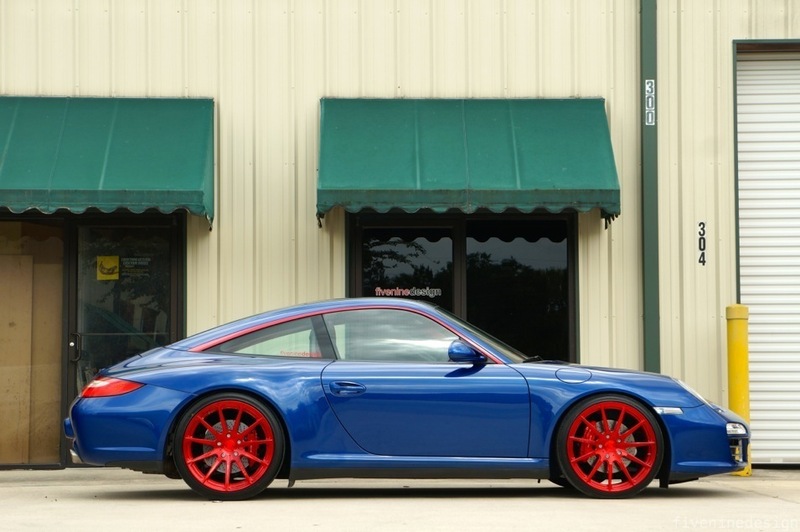 Using the Holy Grail 997 GT3RS in Blue on Red as the theme, we figured why not take a car with already commanding red accents, and make it a “sibling” of the Blue/Red RS. Well, a more rare, and unique sibling. 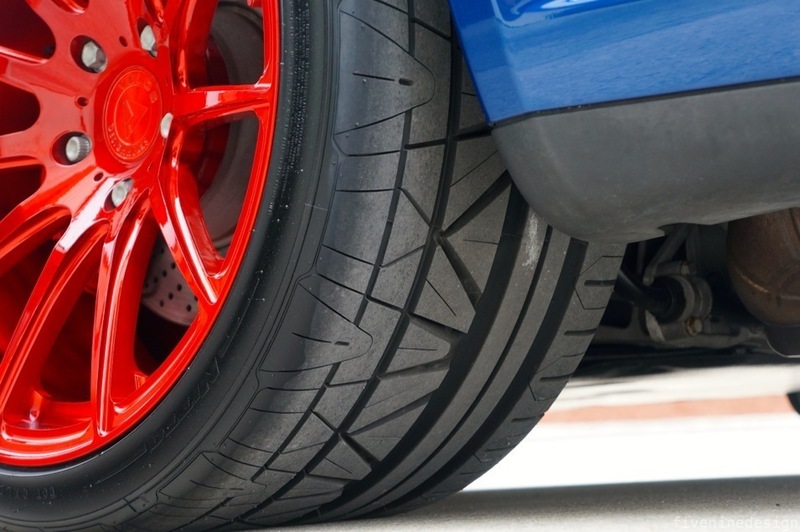 All modifications do not affect drivability at all. Also, all modifications are fully reversible should the next owner can the car in 100% Stock form. 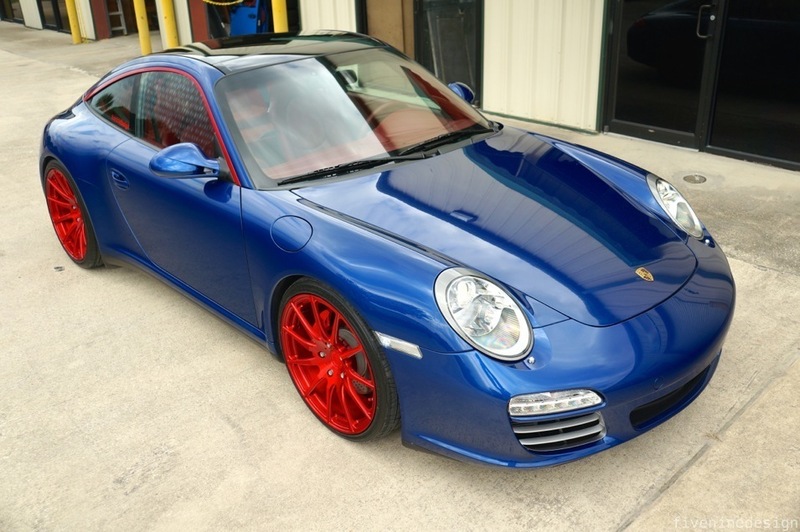 This is the the real deal, with some flare and homage to one of the Porsche Greats. 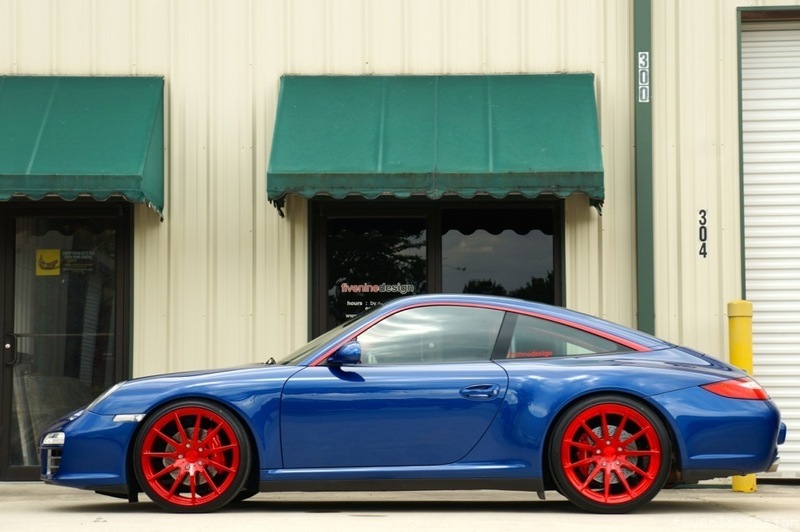 It is one of the only 997’s on the road with 345 width rear tires, and it is a very visually impactful set up, to go with a very visually impactful car! 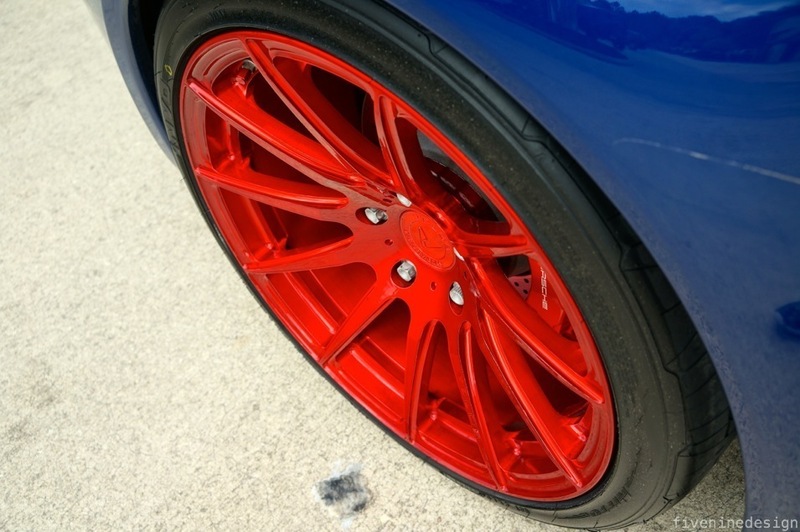 Mostly 997 Turbo’s run this aggressive of a wheel set up, but this car pulls it off! 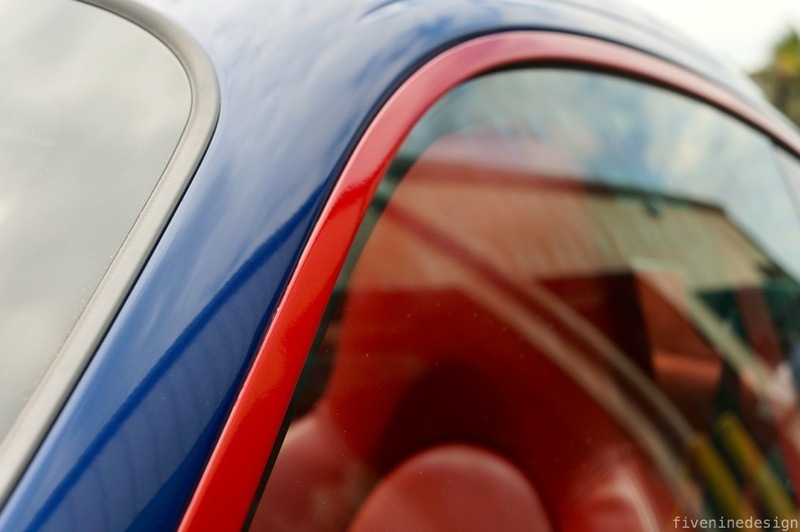 Car currently resides in San Francisco, CA.